Throughout the year, individuals and businesses find ways to help those who are less fortunate in our community by participating in food drives supporting ACCESS. On Saturday, May 11, 2019 letter carriers will conduct the Stamp Out Hunger Food Drive, the nation’s largest one-day food drive. Won’t you help to feed the hungry in America? Each year on the second Saturday in May, letter carriers across the country join thousands of volunteers to collect non-perishable food donations from their customers. These donations go directly to local food pantries to provide food to people who need it, including people in Jackson County. The success of this event is completely dependent on people leaving non-perishable food donations in bags by their mailbox on Saturday, May 11, and their letter carrier will do the rest. “Items needed most are nonperishable proteins like tuna, peanut butter and canned chicken, as well as canned fruits and low sodium soups and vegetables. Toiletries are always welcome too as they are not covered by food stamps,” says ACCESS Nutrition Director Rachael Ward. Last year, letter carriers collected more than 63,000 pounds of food in Jackson County. The 2018 event brought in more than 70 million pounds of non-perishable food that was collected from generous postal patrons around the country and delivered to community food banks, pantries and shelters, providing families in need with a lifeline of basic nutrition. More than 10,000 cities and towns in all 50 states plus the District of Columbia, Puerto Rico, Guam and the U.S. Virgin Islands participated. This figure brought the quarter-century total to more than 1.5 billion pounds. From 1 – 7 p.m. on Saturday, May 11, volunteers help unload the collected food from the mail trucks to get it to ACCESS. 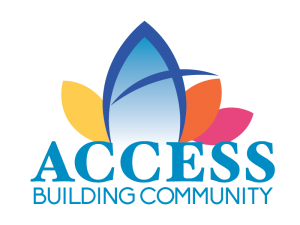 ACCESS distributes the food to 24 emergency pantries in Jackson County that provide approximately 3,000 food boxes a month, which equals about five days’ worth of food per box. “We’re not seeing the hunger problem go away. Food stamps for many don’t last more than 2 ½ – 3 weeks,” says Ward. The need for food donations is great. Currently, 49 million Americans—1 in 6—are unsure where their next meal is coming from. Sixteen million are children who feel hunger’s impact on their overall health and ability to perform in school. And nearly 5 million seniors over age 60 are food insecure, with many who live on fixed incomes, and who are often too embarrassed to ask for help. Ward says the annual Stamp Out Hunger food drive is the largest food drive both in Jackson County and in the country. 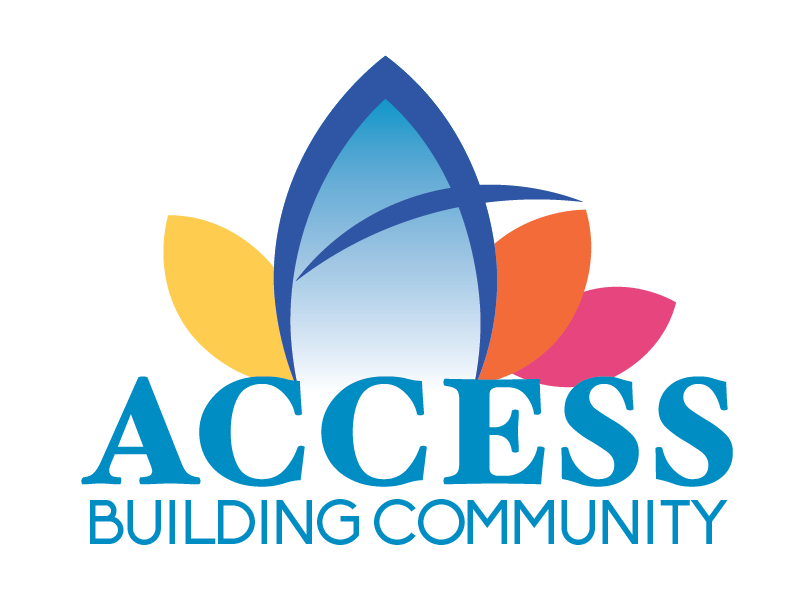 Monetary donations can be made on the ACCESS website at accesshelps.org. Every dollar provides five pounds of food. ACCESS’ goal for this food and fund drive is 20,000 pounds of food and $40,000.